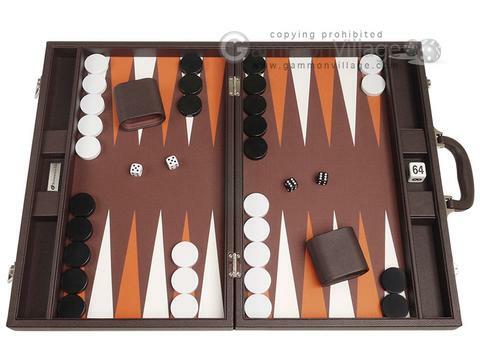 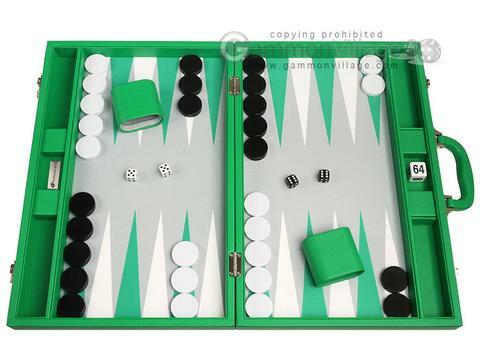 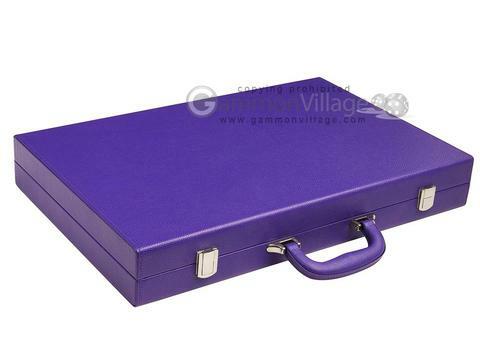 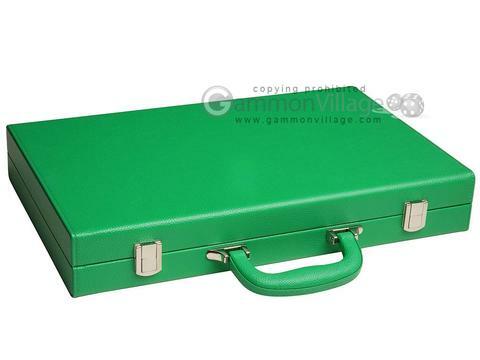 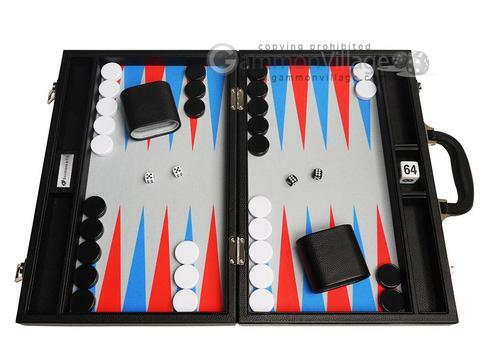 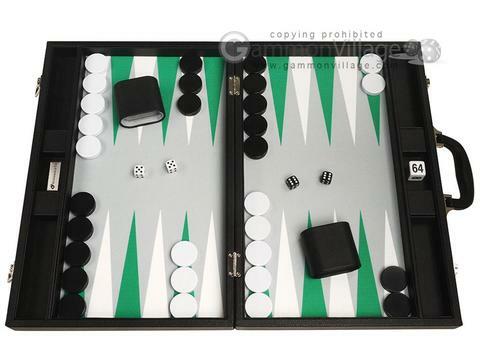 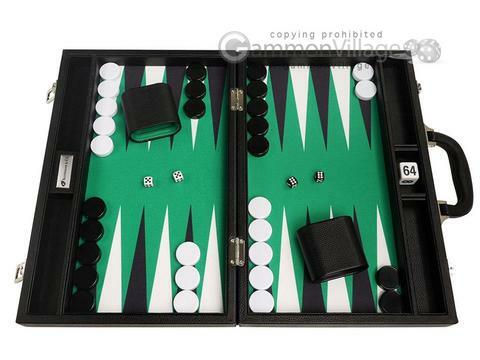 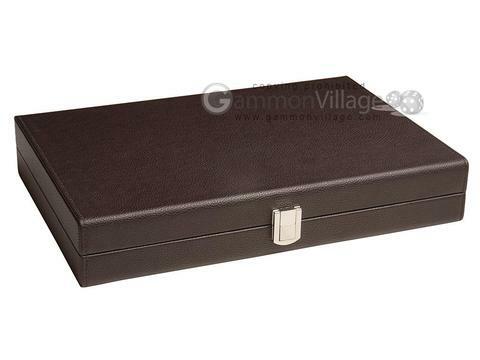 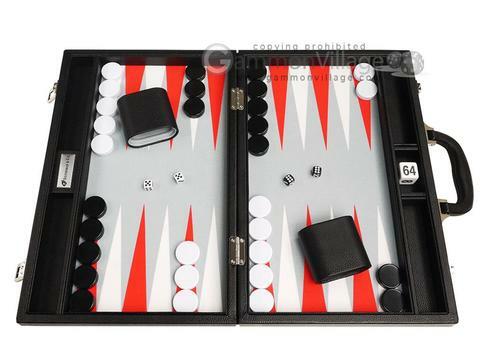 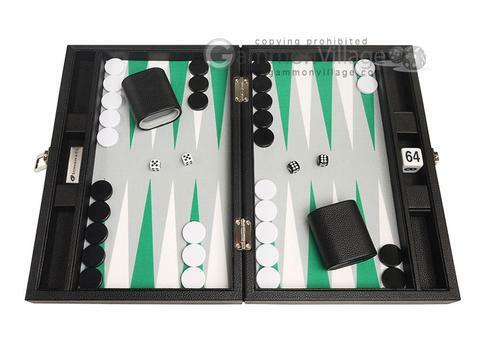 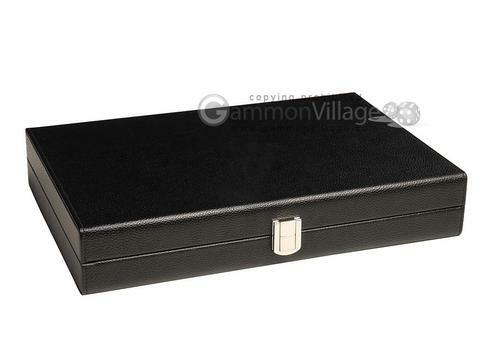 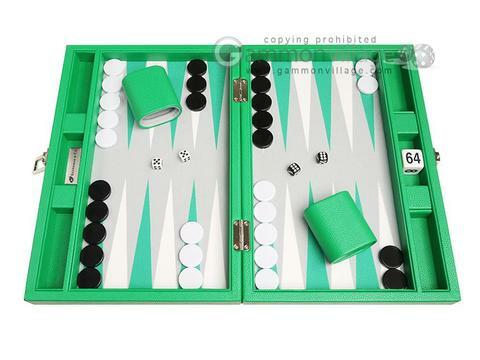 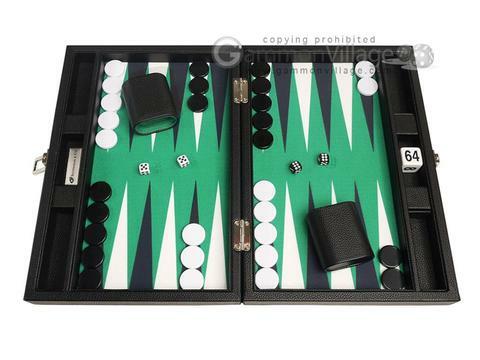 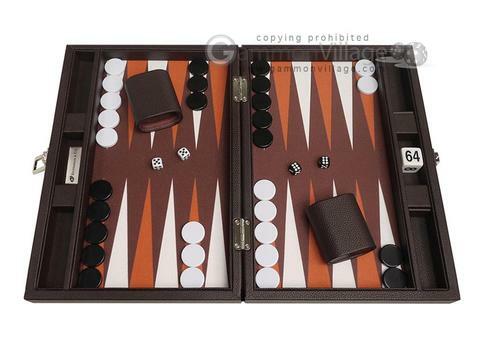 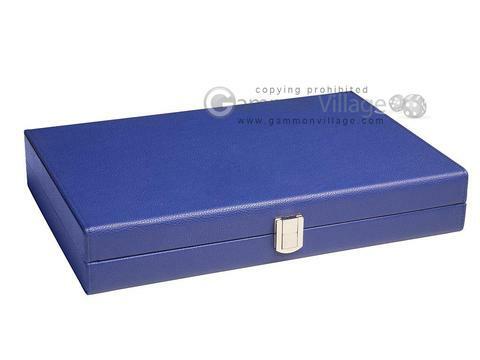 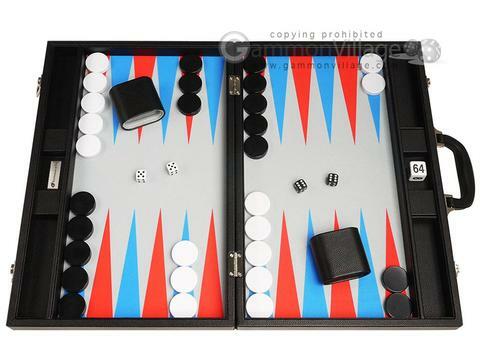 Home / Backgammon / Backgammon Sets by Brand / Silverman & Co. Page C49 Copyright © 1999-2019 GammonVillage Inc., USA. All rights reserved.